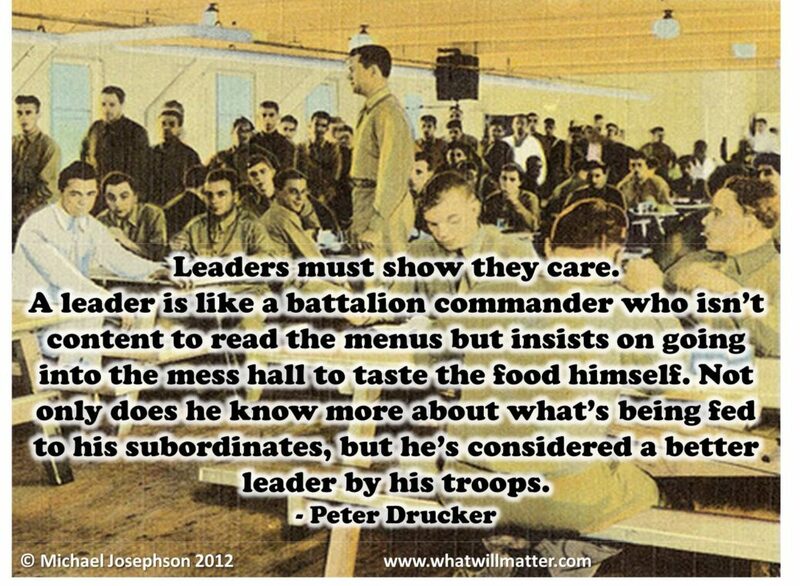 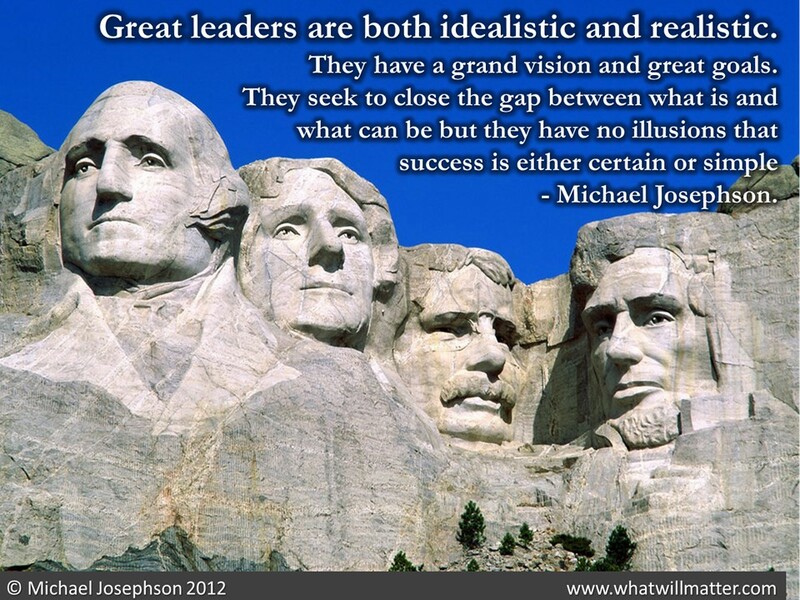 Great leaders don’t set out to be a leader. 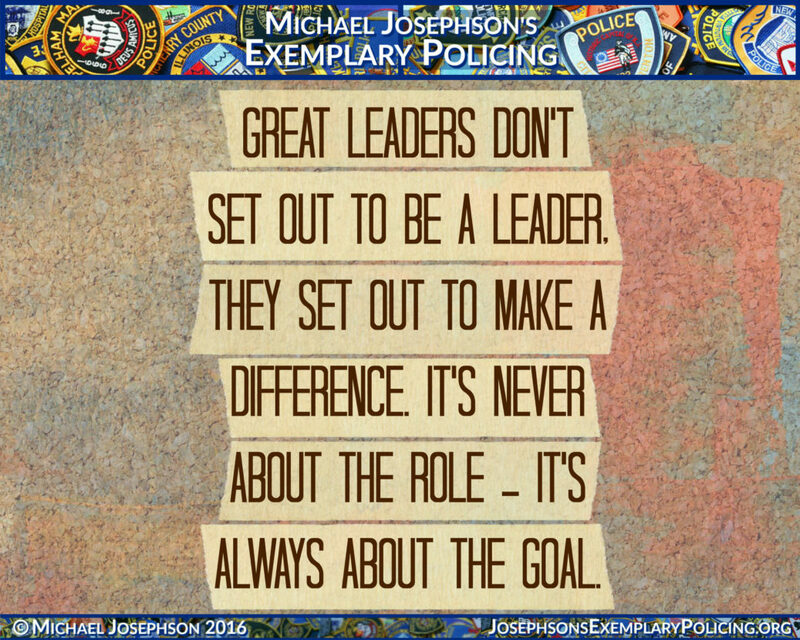 They set out to make a difference. 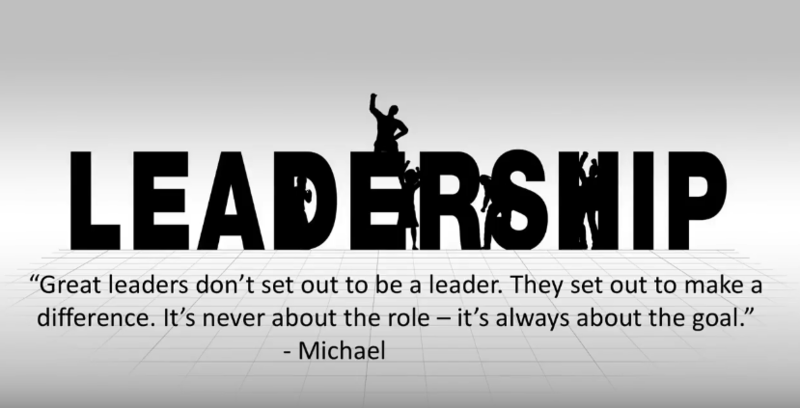 It’s never about the role — it’s always about the goal. 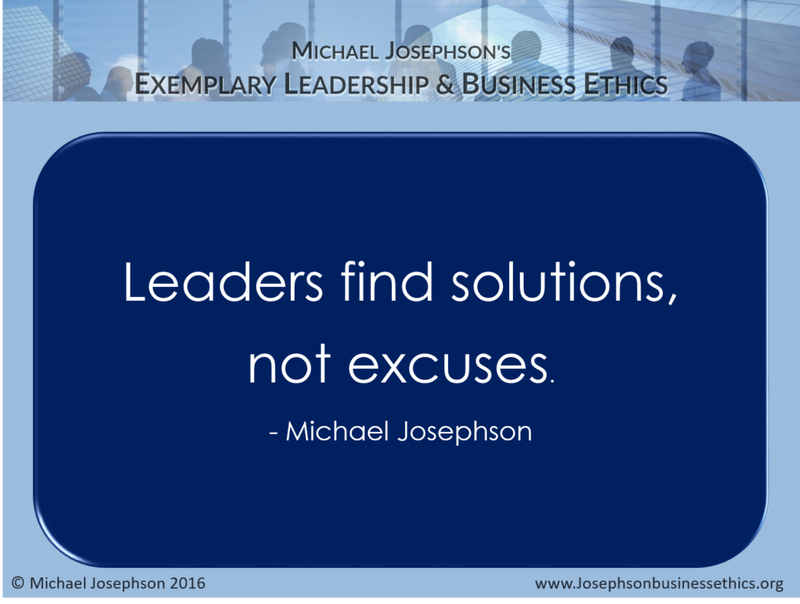 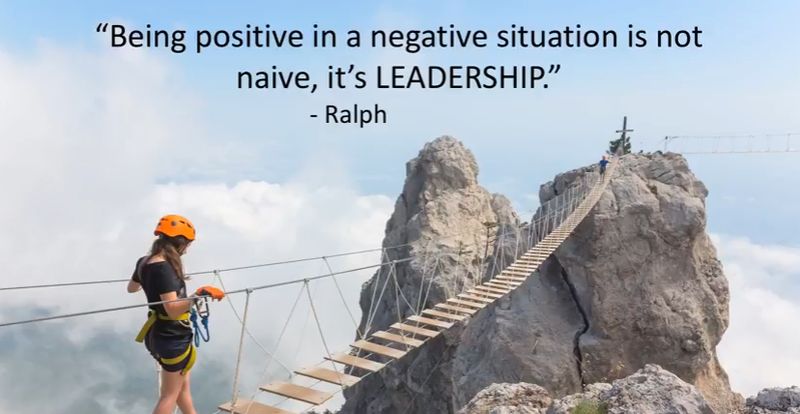 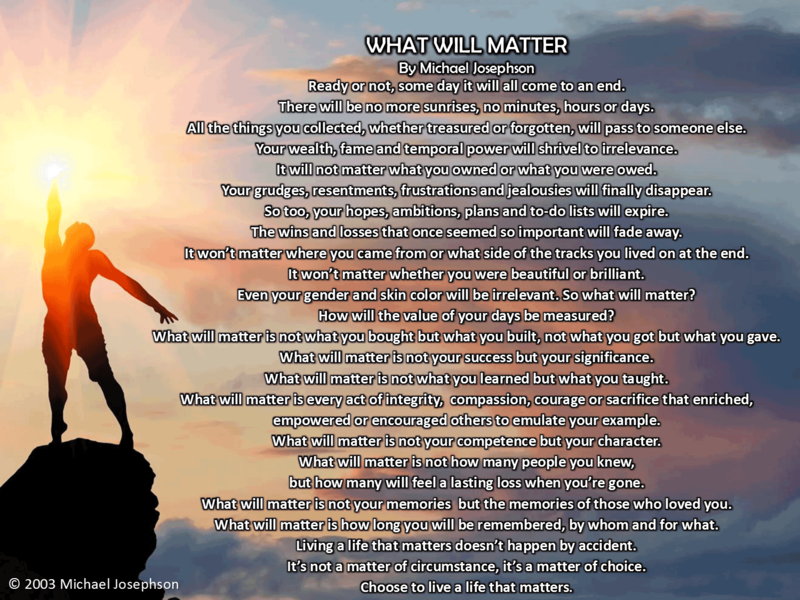 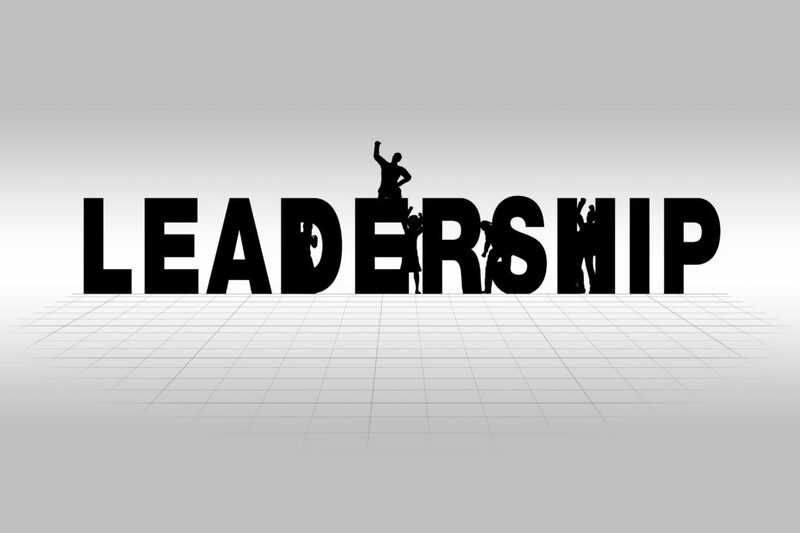 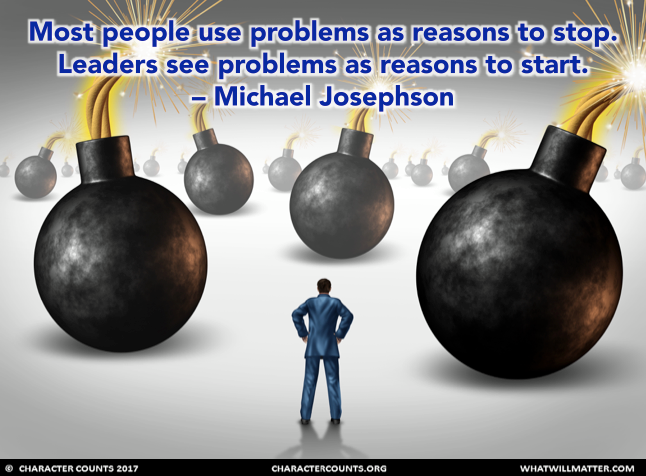 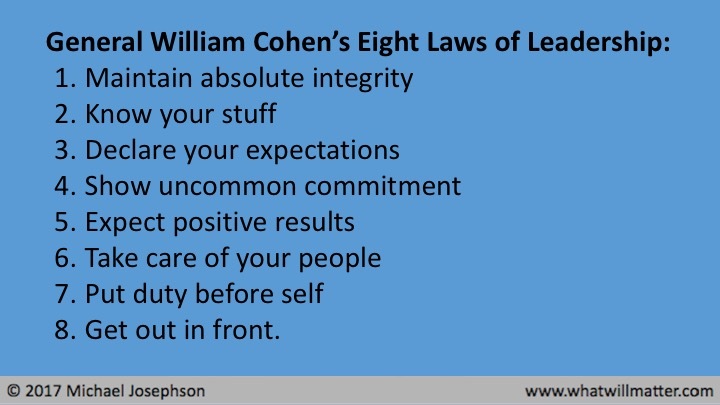 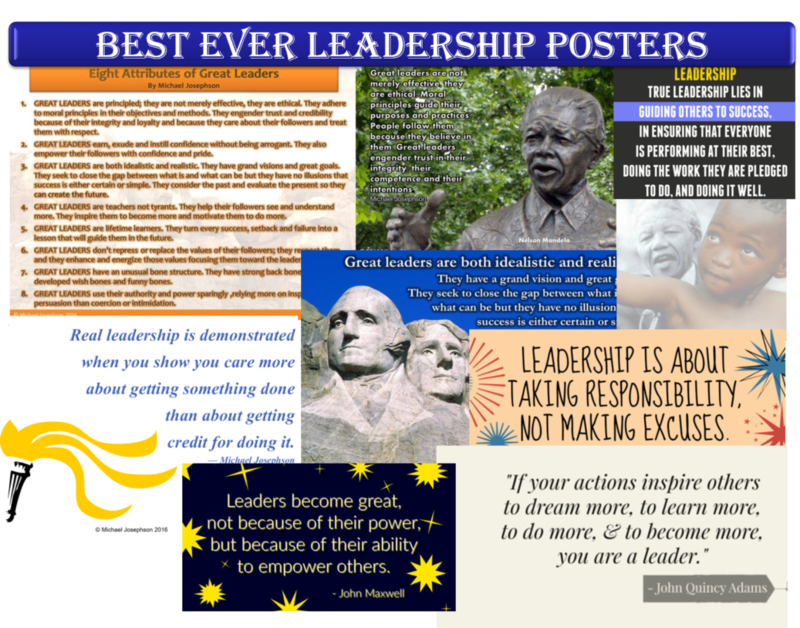 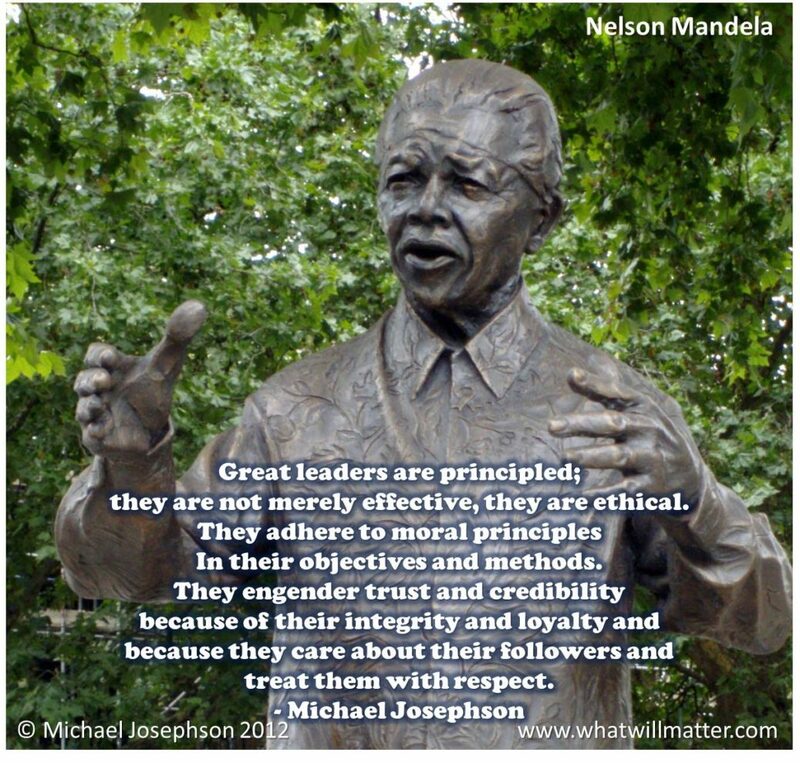 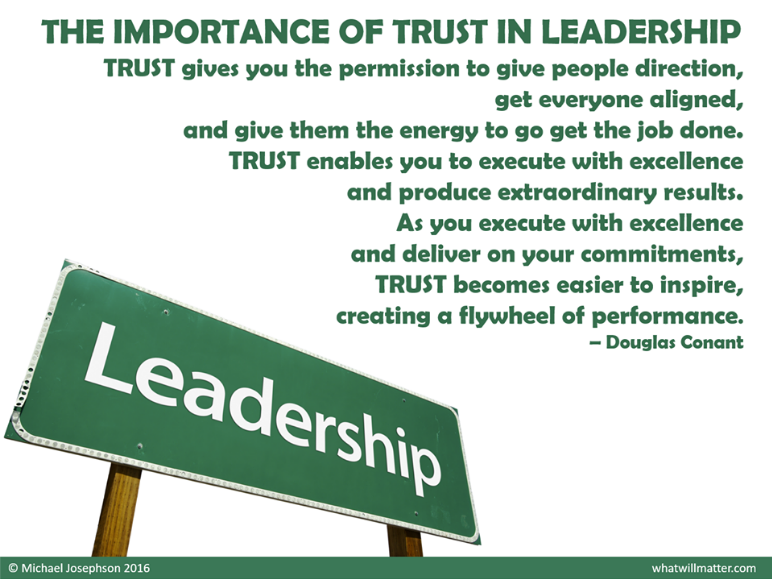 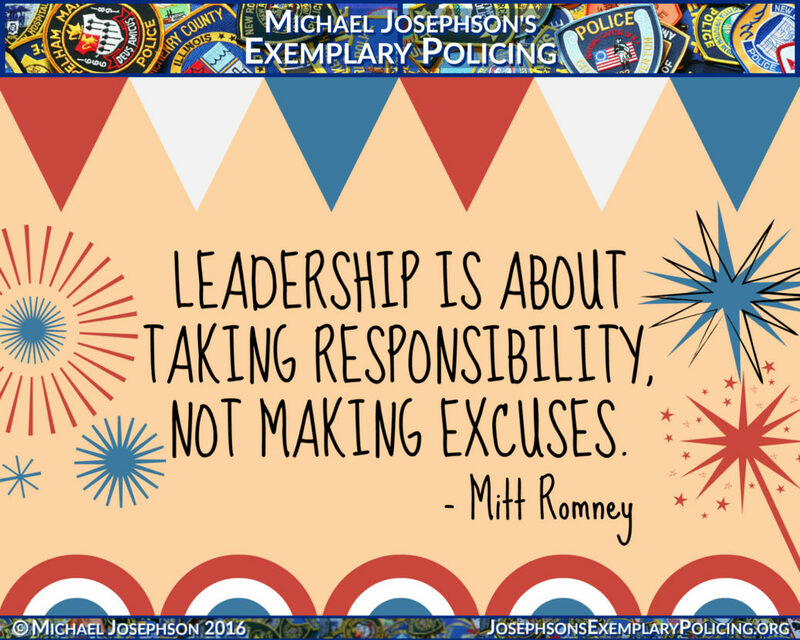 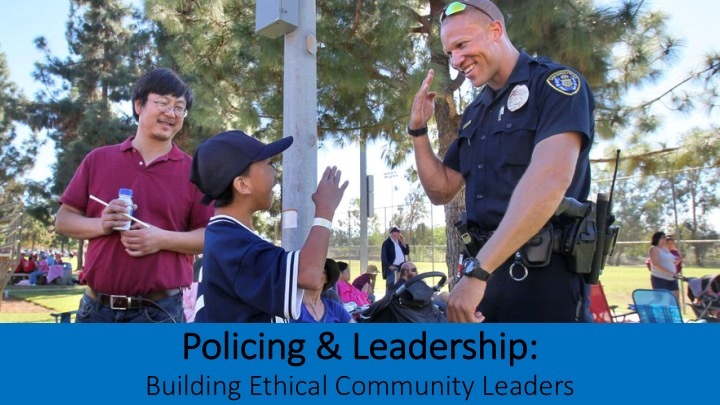 Michael Josephson has curated below this list of Best Ever Quotes on Leadership in hopes of inspiring great and ethical leaders.